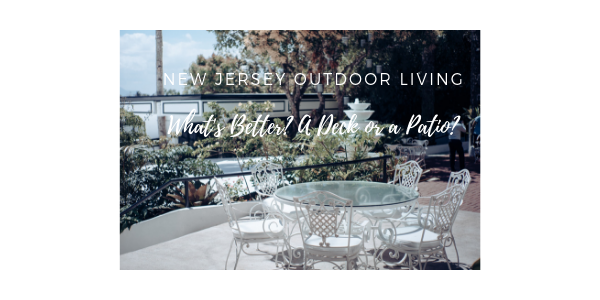 New Jersey Outdoor Living - What's Better? A Deck or a Patio? 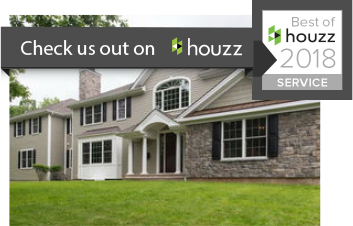 As part of investing in your New Jersey outdoor living space, you will likely choose between building a deck or a patio in your backyard. Although people use the words patio and deck interchangeably, the structures are very different. Both are intended to last for years, so it’s important to carefully consider your options and what appeals best to you and your lifestyle.